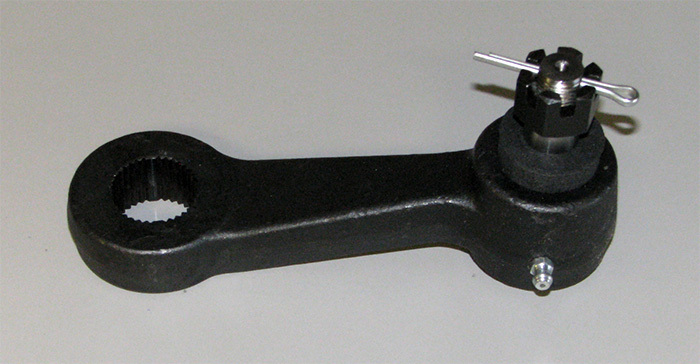 Steering arm (pitman arm) for military HMMWV basic and A1 versions, P/N 12340015, L-20-MA-132-A-11. NSN 2530012528362. Not for use with A2 version vehicles or M1123.